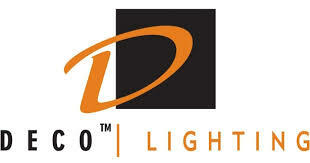 Deco Lighting, America's leading green lighting technology manufacturer. Deco Lighting is a division of Deco Enterprises, specializes in the manufacturing of Fluorescent, Architectural, exterior and interior Induction, LED, HID, Plasma, Solar, Exit and Emergency Lighting. 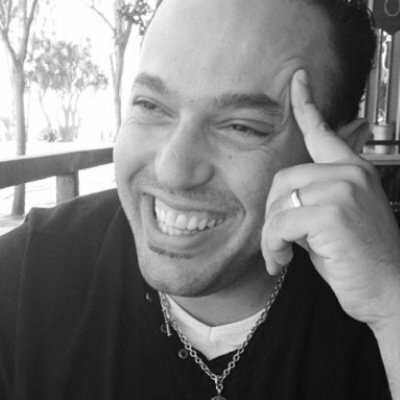 They have grown to employing over 100 people and have one of the most innovative work place culture. Deco's goal is to serve the growing need for energy efficient, sustainable lighting and control solutions. 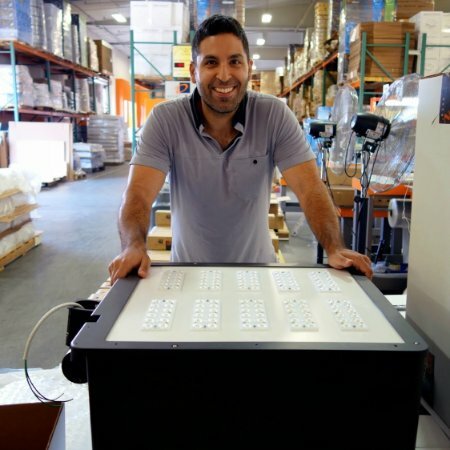 Deco Enterprises has over 50 years combined experience in lighting manufacturing and has produced many innovative products which have shaped today's industry.